The Tron (TRX) Competition proudly organized by Binance has come to an end today. At the end of the competition, 31 TRX traders’ accounts were compensated. Special Prize of 2,000,000 TRX was awarded to a single account who was the top trader, while 10 accounts won 200,000 TRX each, and 20 accounts won 50,000 TRX. In a release by Binance today, it was made known that the prizes have been shared among the selected TRX winners. On the 28th of June, Binance proclaimed TRON Trading Competition, setting aside 10,000,000 TRX purposely to make Tron enthusiasts happy while trading. The competition closed on the 6th of this month, it ranked participating users in terms of the total TRX volume traded on their Binance account. The trading according to the release that explained the completion, included buys and sells but excluded wash trades on all TRX trading pairs. Rank 1: 2,000,000 TRX to Win! Rank 2: 1,000,000 TRX to Win! Rank 3: 5,000,000 TRX to Win! Here traders with nothing less than 65,000 TRX trading volume during the competition period evenly split a pool of 5,000,000 TRX. 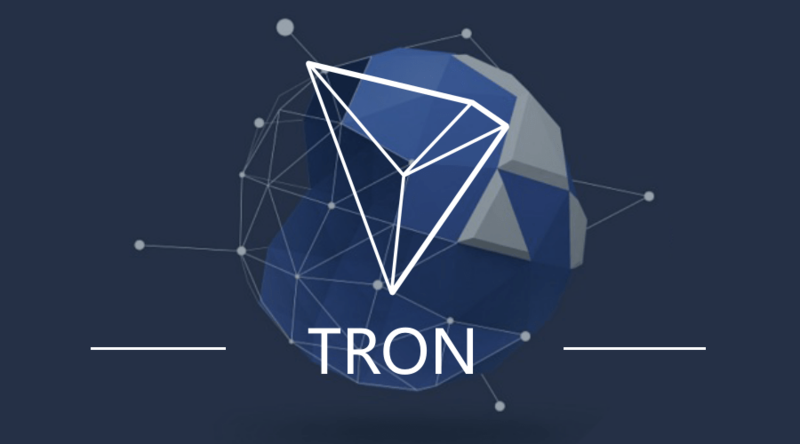 Tron, not long, launched its MainNet, a development that will see it compete with Ethereum. However, the price of Tron in the cryptocurrency market has not been favorable shortly after token swap began. Market analysts have opined that the market turbulence is a result of token swap in which some exchanges are just finalizing. On the 10th of this month, Binance confirmed it has completed TRX token migration. Earlier today, Bit-z.com also announced the same. Yesterday, Coinnest among other notable exchanges added to the number of those that have completed the token migration. Of a truth, the cryptocurrency market has not been excellent. The chief coin, Bitcoin has been maintaining a bearish position, resulting in other coin’s reduction in value as at press time.